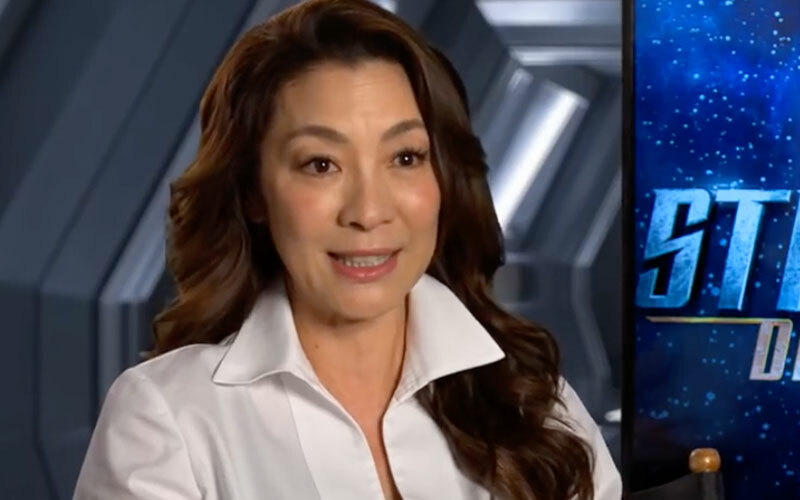 CBS has released a new video with Michelle Yeoh and Aaron Harberts talking about the second episode of Star Trek: Discovery. 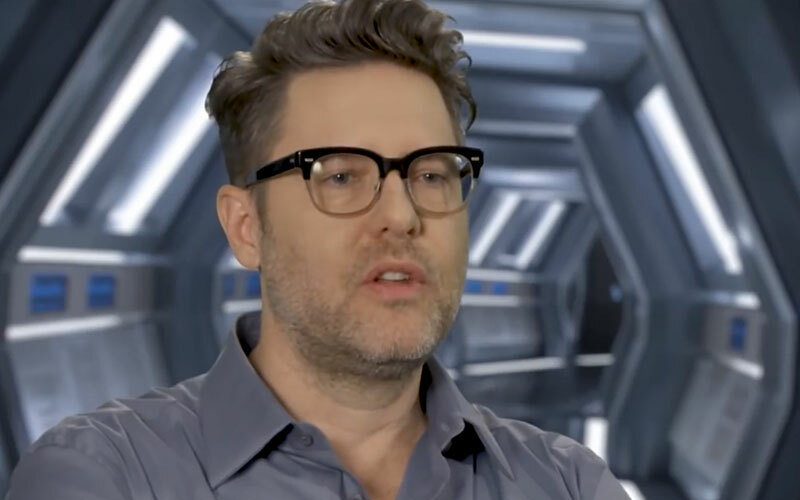 As fans will remember, the second episode saw Yeoh’s character Captain Georgiou killed. 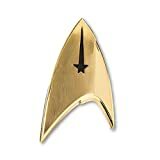 In the video Yeoh recalls originally telling Discovery producers that before she joined the show “if you kill me off, I don’t want to do it.” She goes on to say that she has been a fan of Star Trek for a long time and that she saw joining the series as something very “meaningful”. As evident by her role on the series, Yeoh eventually changed her mind and decided to take on the role of Georgiou. “We have brave people working in dangerous environments and coming up against dangerous situations and dangerous cultures and anything can happen.” Harberts added. 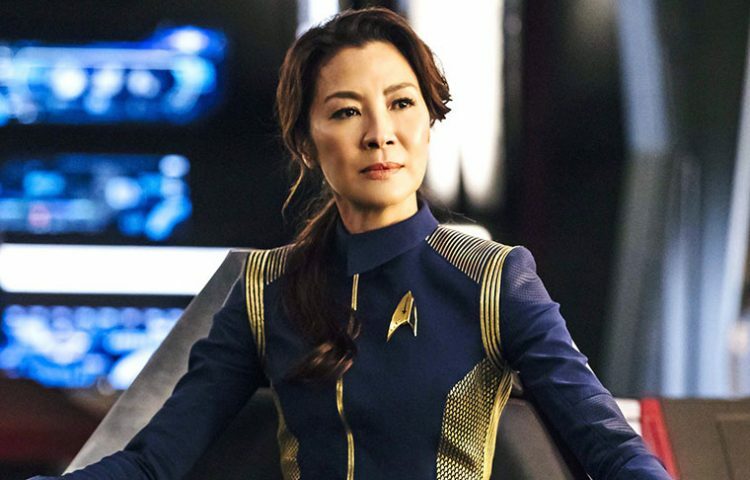 Star Trek: Discovery returns on January 7 for six more episodes. The season finale will air on February 11.